​Following a summer which saw Newcastle United outcast Achraf Lazaar fail to secure a move away from Tyneside and surprisingly named in the Magpies’ senior squad for the season, Rafa Benitez has confirmed that the defender will continue to train with the Under-23 squad. The Moroccan international has found himself out of favour at St James’ Park, and was sent out on loan to Benevento in Italy last season before being included in Newcastle’s 25-man squad for the new Premier League season. However, the 26-year-old has so far remained in first team exile, training instead with the ​Newcastle reserves, and Benitez told the ​Chronicle: “He will stay with the Under-23s. We will see how he is going on. “We cannot say no or cannot say yes – we have to see how he is doing and then we decide. Jonjo Shelvey & Matt Ritchie both back for Newcastle. Other than Florian Lejeune, Rafa Benitez has a full squad for the visit of Arsenal. ​Lazaar’s struggles to find regular first team action are unlikely to improve whilst Paul Dummett is still performing his consistent role in Benitez’s side, though a lack of squad depth beyond Dummett could see the Spanish tactician forced to look beyond his first choice left-back. 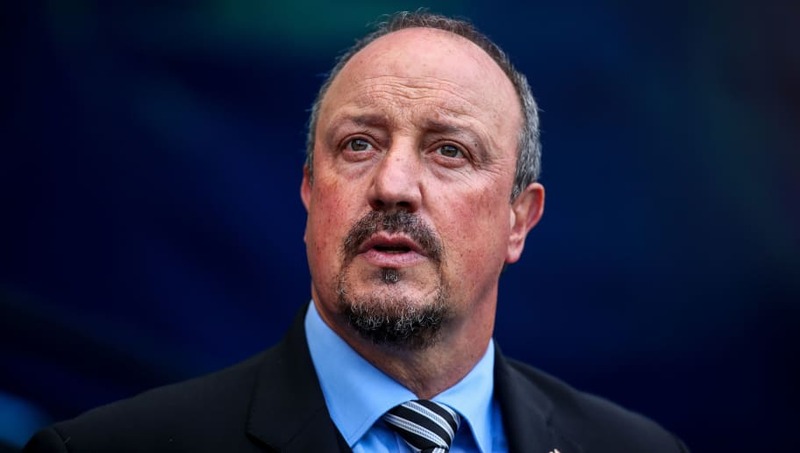 With cup competition set to kick in over the coming months and the gruelling winter fixtures list set to test the depth of the Newcastle squad, Benitez may be forced to consider rotating his squad to maintain freshness and prevent injuries in his side. With Dummett the only other senior left-back in Newcastle’s setup, Lazaar’s time may yet come through necessity this season.